The Air League is a Monaco registered charity seeking to promote aviation and make it accessible to all by providing funding and scholarships. On the terrace of Sir Stelios Haji-Ioannou’s office overlooking the harbour at Monaco, the Air League recently held its first meeting with all the Honorary Founder Members together with the committee that is moving the Monaco Wing of the Air League forward. The Air League is highly successful in the UK with its main patron being the Duke of Edinburgh, who is a significant driving force behind it. Rivera Buzz’s very own Mike Colquhoun is an Honorary Founder Member. Christopher Foyle and himself have been having discussions on ways to promote the Air League through events in and around Monaco. Some of ideas include bringing back float planes to the harbour, which actually did happen back in 1914, pylon racing (although this may be an issue in the confines of the harbour at Monaco) and displays by groups like the Red Arrows! Very exciting. 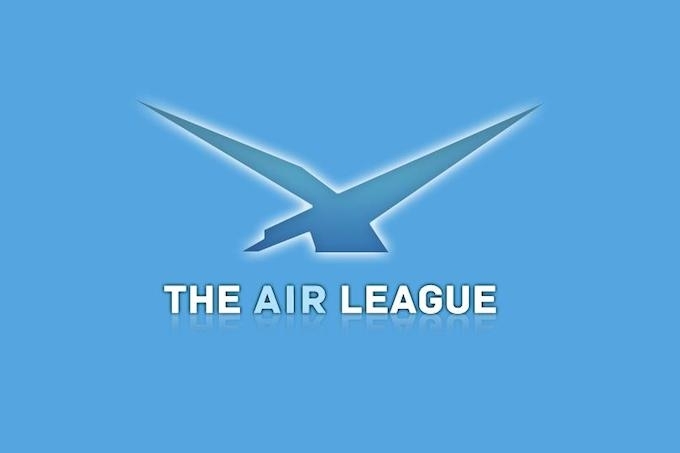 At the moment there are 100 members of the Air League. Discussions are now being had with possible sponsors to support Air League activities, schools and universities to promote awareness together with building general public awareness of the Monaco Wing of the Air League within the Principality and the surrounding area. This is far from being dry and boring, it offers an opportunity to promote aviation for all, even if that is simply to enjoy the events and help provide funding. Already there have been significant pledges – providing funding for two private pilot’s licences for young people. 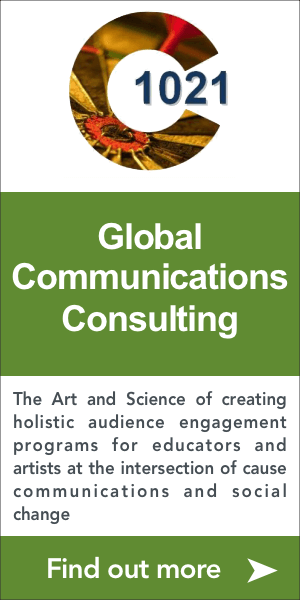 More information to follow – a web site is being built, and great things are afoot. Seat belts on and get ready to fly! The premier lifestyle magazine for the Côte d'Azur, truly the world's favourite playground. Read it, and you'll feel like you're there!